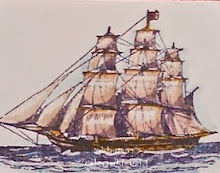 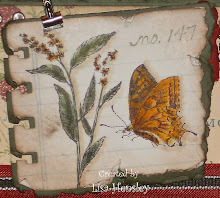 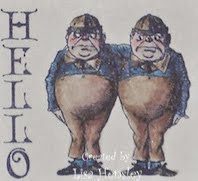 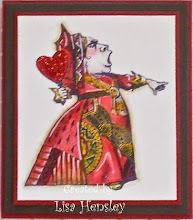 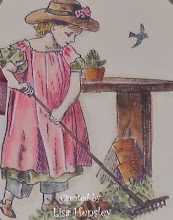 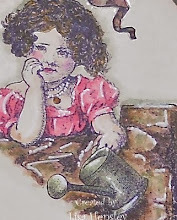 The Shabby Stamper: Another card for the Splitcoast Stampers April Creative Crew challenges! 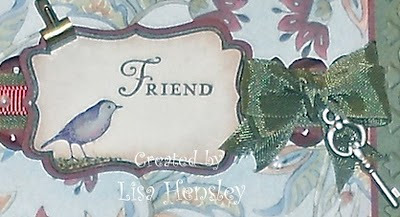 Another card for the Splitcoast Stampers April Creative Crew challenges! 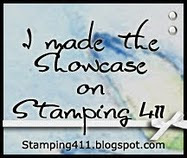 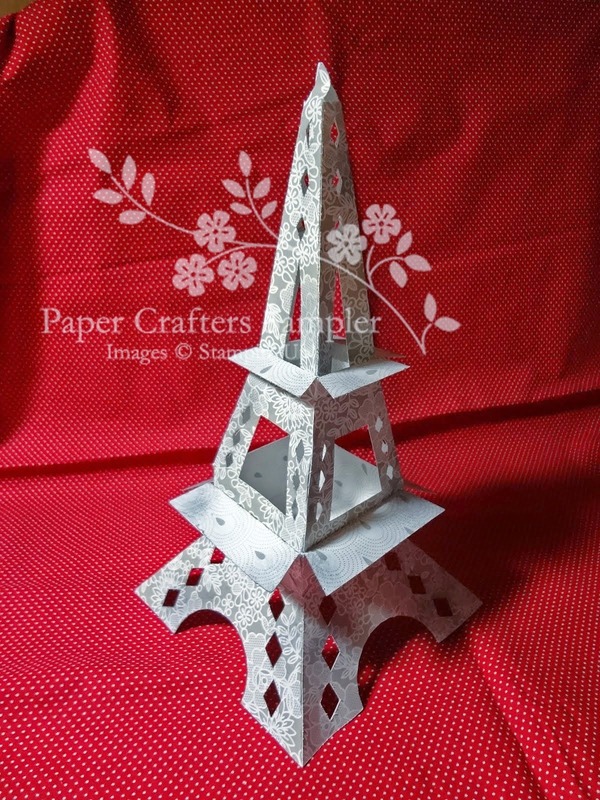 Here is another submission for the April Creative Crew challenges over at Splitcoast Stampers. 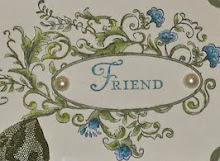 Again, I combined both the watercolor (CCREW0411HF) and punches (CCREW0411CF) challenges into this card. 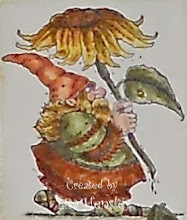 As watercoloring is my primary M.O., you can expect all this months' entries to be watercolored! 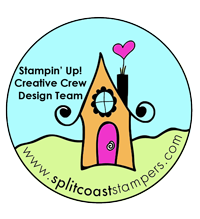 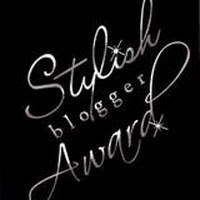 Please come over to Splitcoast Stampers and play along with us! 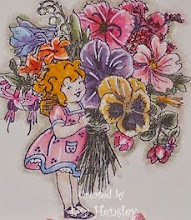 Just go to the gallery and enter creativecrew in the Search box!